Greg Scott is a veteran of the tumultuous IT industry. 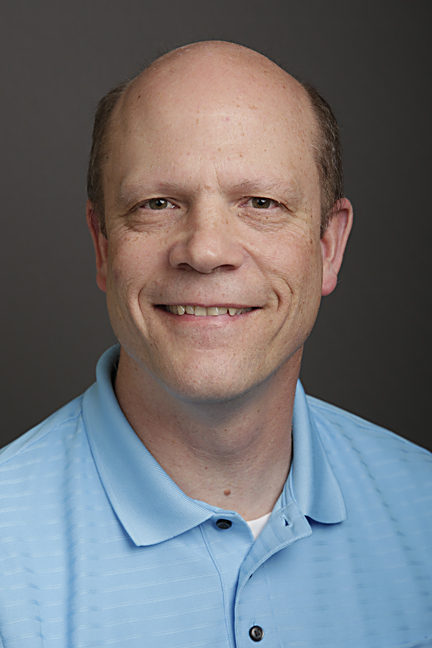 After working as a consultant at Digital Equipment Corporation, a large computer company in its day, Scott branched out on his own in 1994 and started Scott Consulting. A larger firm bought Scott Consulting in 1999, just as the dot com bust devastated the IT Service industry. Scott went out on his own again in late 1999 and started Infrasupport Corporation, this time with a laser focus on infrastructure and security. In late summer, 2015, after “Bullseye Breach” was published, he accepted a job offer with an enterprise software company. He currently lives in the Minneapolis/St. Paul metro area with wife, daughter, and two grandchildren. He holds several IT industry certifications, including CISSP number 358671. Scott graduated from Wabash College in Crawfordsville, Indiana, in 1979 with a double major of math and speech. He earned an MBA from the University of St. Thomas in Minneapolis in 1996. 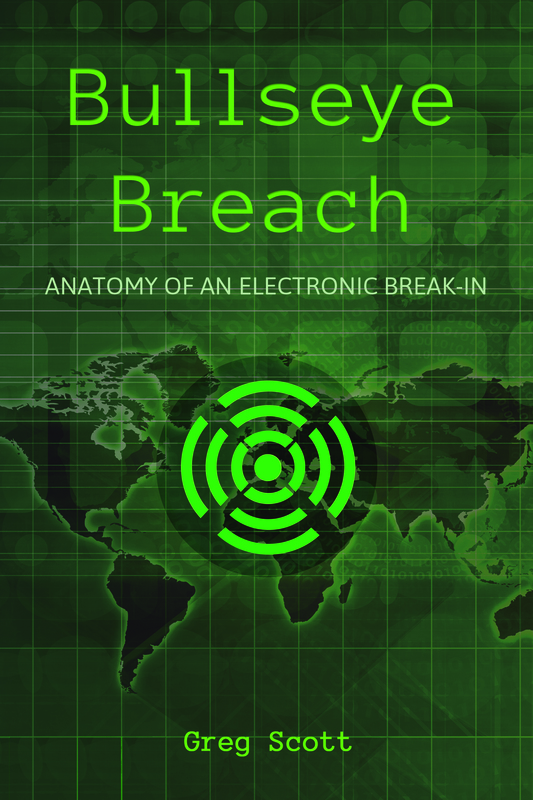 Inspired by The Goal, by Eliyahu Goldratt, a business textbook disguised as a fiction story about the resurgence of a rundown factory, Scott decided to write what would become Bullseye Breach after becoming frustrated from too many sensational headlines about preventable data breaches.